Canada's 2019 Food Guide has been released! Click below for our summary of what and how you should be eating to stay healthy - specifically to maintain strong bones! Ever wondered how researchers find out detailed information about bone and surrounding tissue? If so, check out (by clicking) Part 2 of our series looking into some of the devices used in bone health research! Ever wondered how researchers find out detailed information about bone and surrounding tissue? If so, check out (by clicking) Part 1 of our series looking into some of the devices used in bone health research! Spring is here! It's finally starting to feel warmer in Toronto and our team has created an awesome calcium-rich smoothie recipe to help you keep cool. This smoothie provides nearly 400mg of calcium - which is anywhere from 25-40% of your daily intake depending on what has been recommended to you by your doctor. ENJOY! Namaste Readers! Yoga has become so popular in our culture that it seems to pop up on the Internet, in alternative medicine and even amongst scientists and doctors. It is typically recognized as an exercise that makes our body more flexible and stronger! 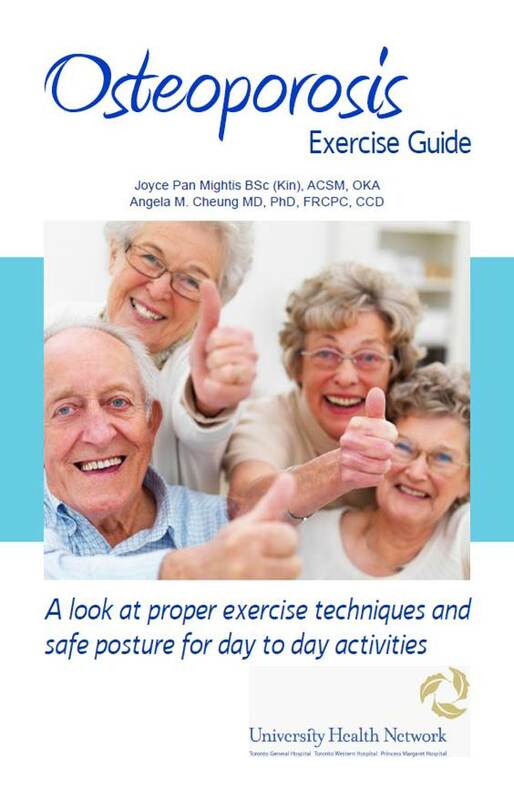 There are many types of yoga that target different parts of our … Continue reading Yoga – Good or Bad for Osteoporosis?